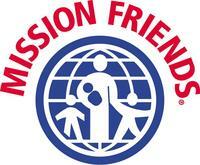 Mission Friends is the church missions organization of WMU for preschoolers ages birth through prefirst. 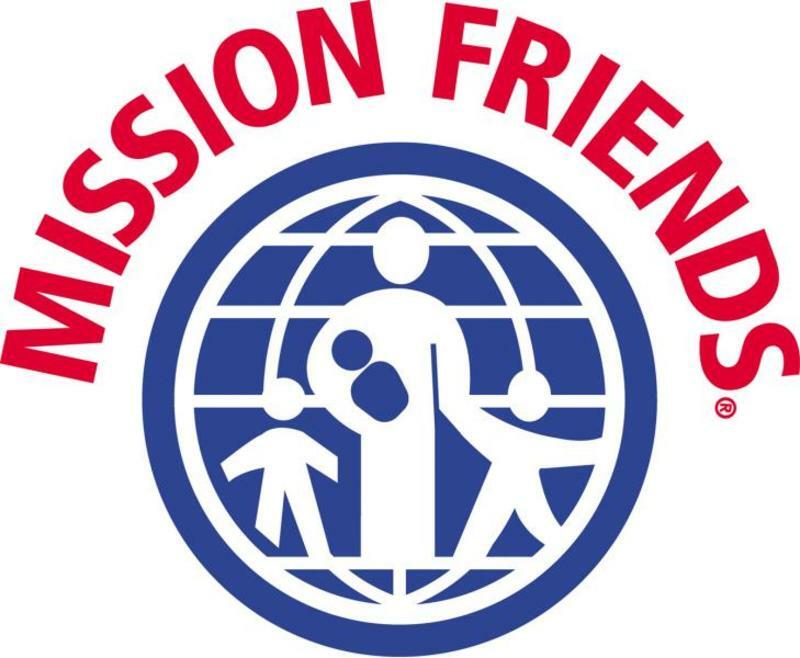 The primary objective of Mission Friends is to provide a strong foundation for preschoolers in a Christian and missions lifestyle. Mission Friends provides developmentally appropriate missions learning experiences to help preschoolers move from a self-centered focus to a focus on others, to become aware that not everyone knows about God's love, and to understand ways they can help others know about this good news! Mission Friends meets every Wednesday evening at 6:30.